Ruggedised trackerballs are one of the most reliable computer peripheral devices. 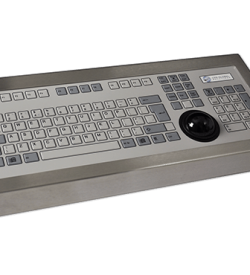 In fact, many computing devices used for precise system monitoring operations have an integrated industrial-grade trackball. 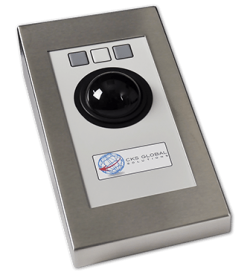 Now, our TB 50 – 50mm (2″) rugged industrial trackerball is a high specification; rear panel mounted 50mm trackerball with a quadrature, full protocol or USB interface. Its approximate 6 million ball revolutions mean that it can function optimally despite prolonged usage. Also, it has an operating temperature of -20°C to +60°C. So, expect that this device can withstand extreme temperature conditions. 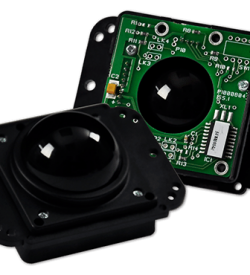 Now, what other features present in our TB 50mm rugged trackball makes it the ideal industrial pointing device solution? Read on to find out more. Industries require rugged PCs with precise computer peripheral devices for its automated processes. Operators monitoring this activity must have access to a responsive industrial pointing device. This is so that they can quickly address issues that may occur during the process. 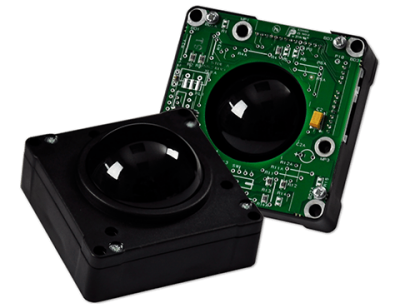 Now, our TB 50 series trackerball was designed to be panel mounted as part of OEM systems. 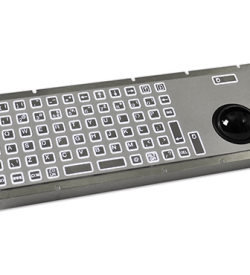 It is compatible with the standardised industrial computing systems. 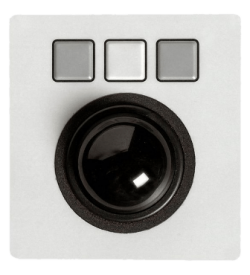 As a result, users can expect that this device responds to user input during critical operations. Here is a rundown of other features present in out rugged trackerball. Many industrial operations involve the presence of water and dust. These substances can potentially affect sensitive electrical components. 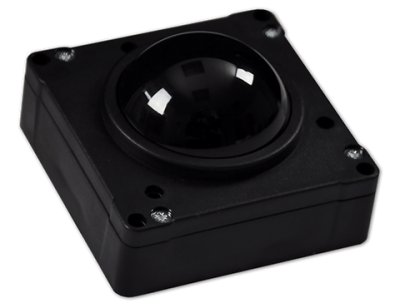 But, our TB 50mm rugged trackerball is enclosed in an IP65 and NEMA 4 front sealed casing. This prevents foreign substances from damaging the internal circuitry. 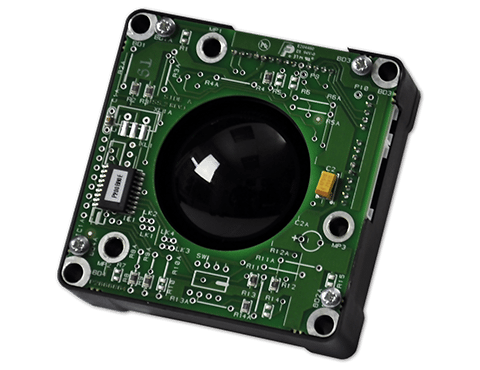 Our industrial-grade trackerball is compatible with a wide range of computer interfaces. This includes USB, PS2, and SUN interface compatibility. 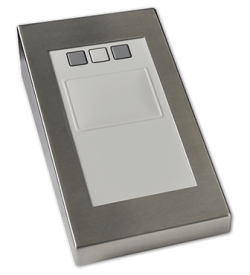 Clients can opt for the device interface needed in their industry. Although all of our devices were built to withstand rugged applications, it is still advised to have access to our reliable technical support team. So, opt for our extended 5-year product warranty and gain access to a team of dedicated professionals who can diagnose issues regarding our products. For over 30 years, we at CKS Global Solutions help build industrial computing devices used by our partners in their respective industry. We understand that each client needs custom solutions to industrial applications. So, streamline your business operations today. 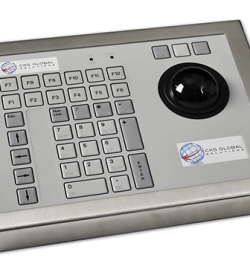 Embed our industrial-grade TB50 Series trackerball in critical computer monitoring system. Download a FREE datasheet or contact our representative at (+44) 01438 747111 for further enquiries.